A New Year and a New You!! Have you wondered about CoolSculpting and whether it’s right for you? 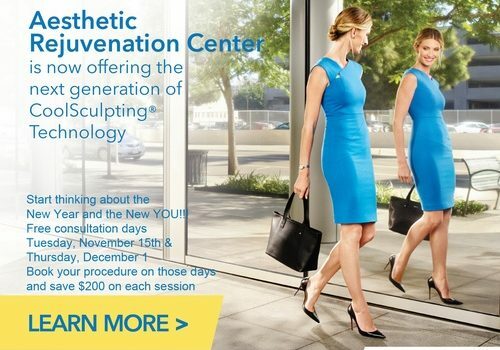 Come in on Nov 14 or December 1 for a free consult and save $200 on any procedure booked. Men and women can benefit from this non surgical fat reduction procedure. Call 201.568.0606 to schedule. Click here to watch a video from CBS Morning Show. Previous Post Lift Your Spirits and Your Face with Nova Threads Next Post If frown lines are not part of your holiday plans, take advantage of these great specials!